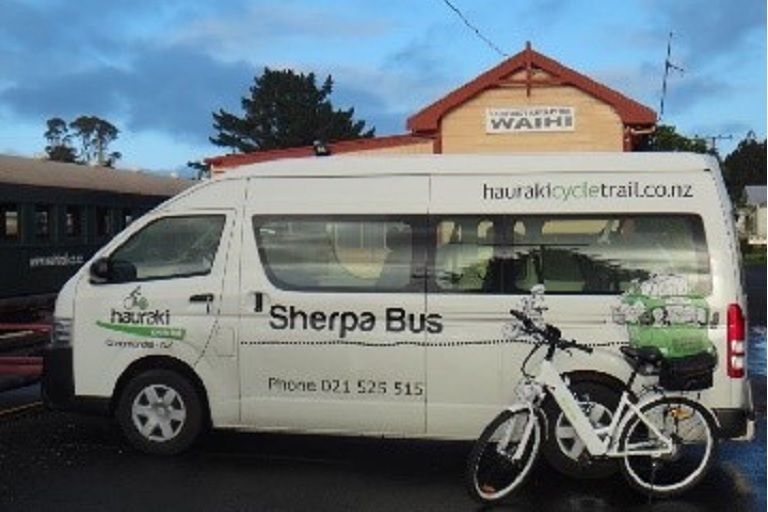 A range of services and businesses are available along the Trail to make your journey more manageable, enjoyable and interesting. 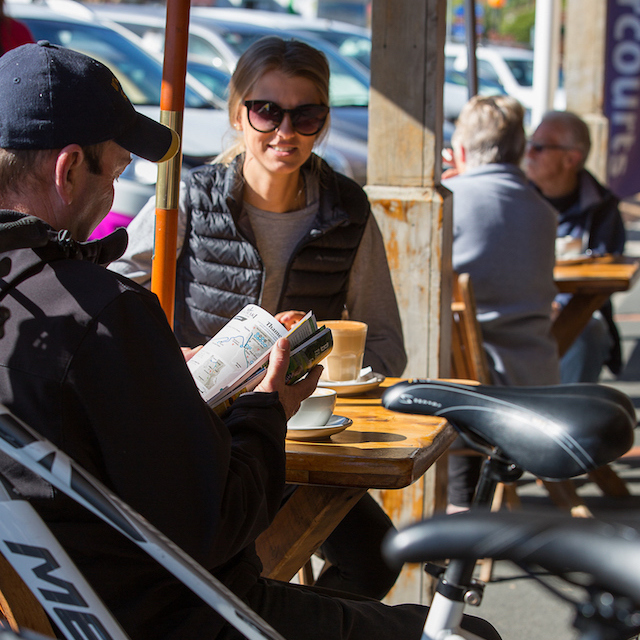 Get more from your ride with the knowledge, experience and support of our tour specialists. 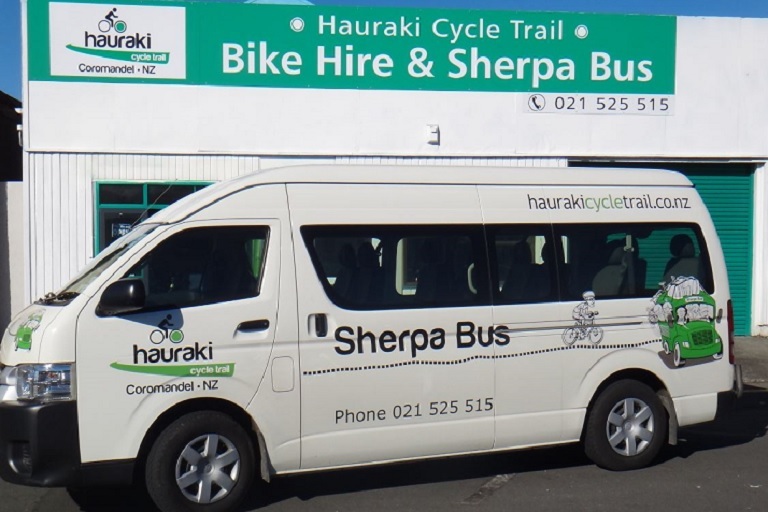 Please note Hauraki Cycle Trail Ltd is an Official Partner and not the Hauraki Rail Trail itself. 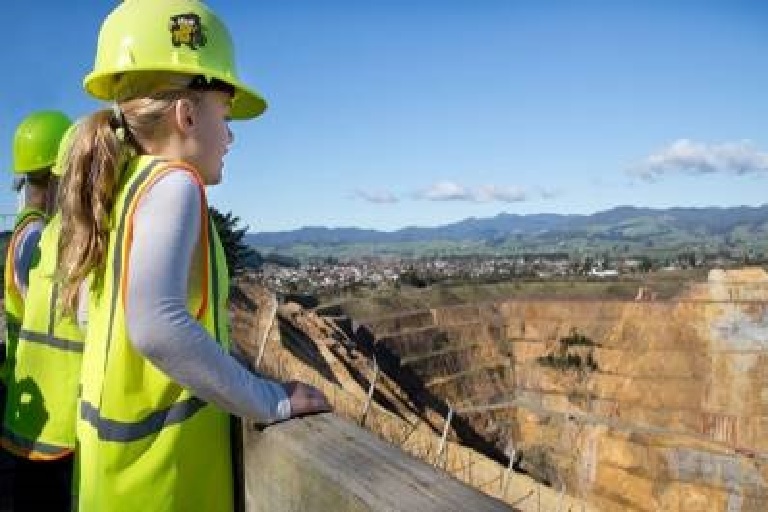 Half Day tour to experience modern-day gold mining up close.  Escape for 4 days and 3 nights with cycling, accomodation and shuttle services included. 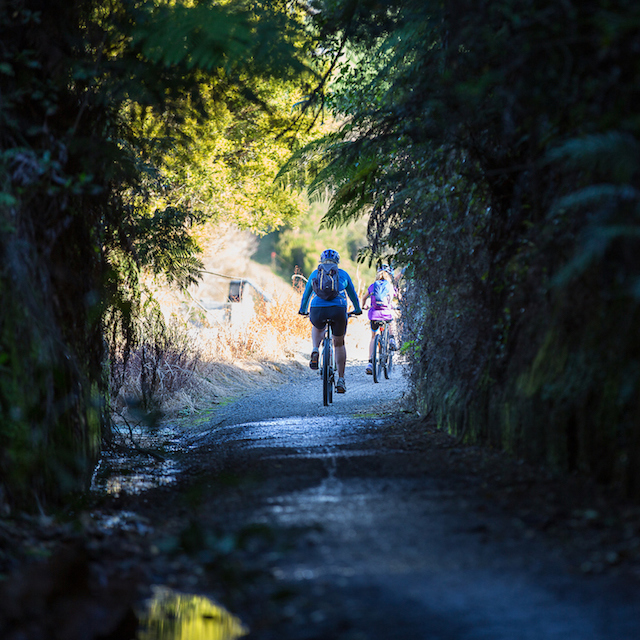 Take a multiday trip with this package of trail cycling, accomodation and shuttle services included. 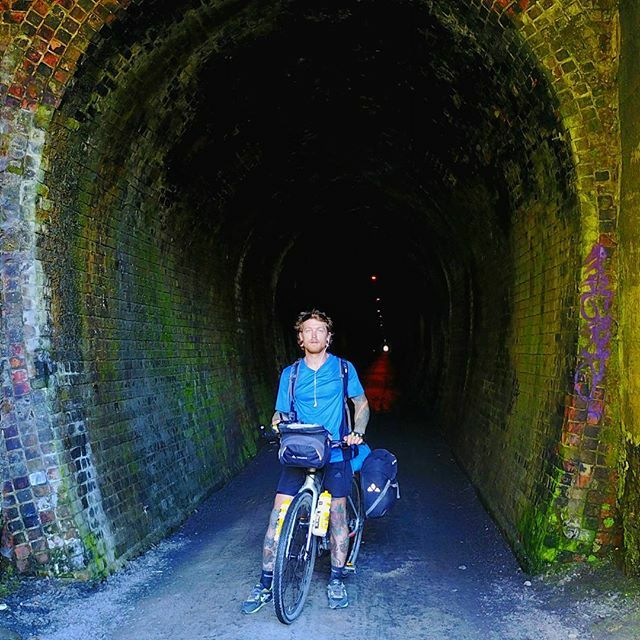 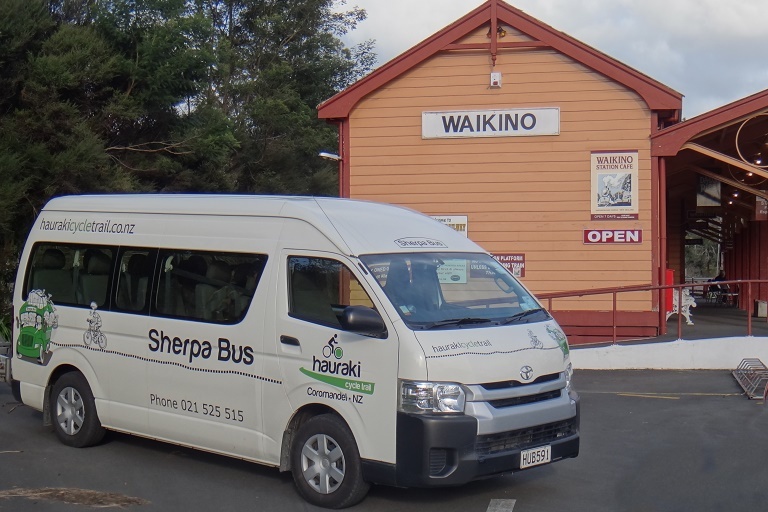 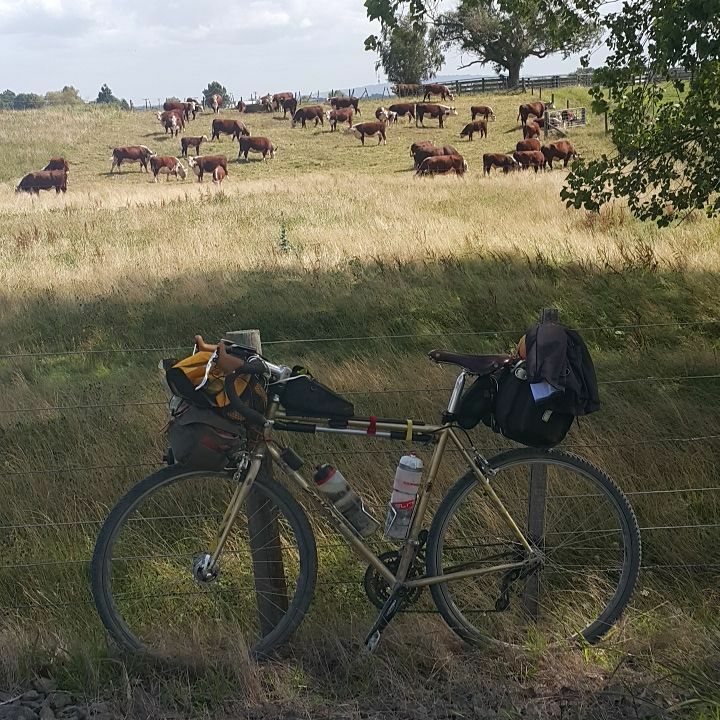 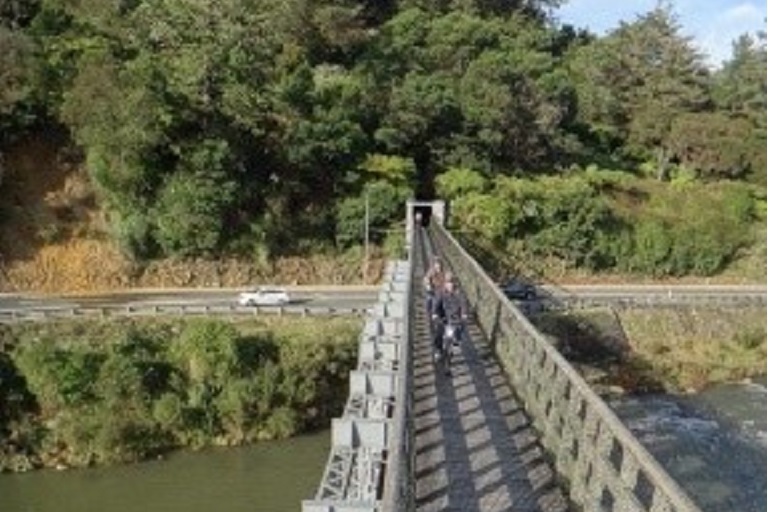 Take a weekend away or midweek break with this 2 day overnight trip, riding the Hauraki Rail Trail and staying in Paeroa. 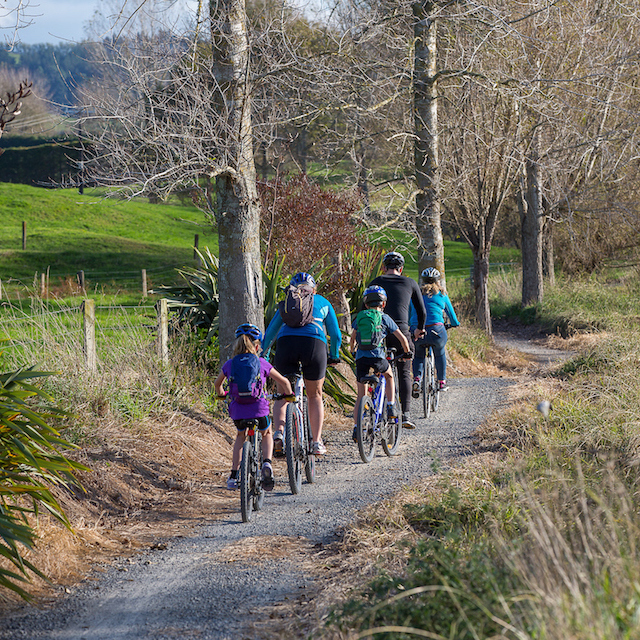 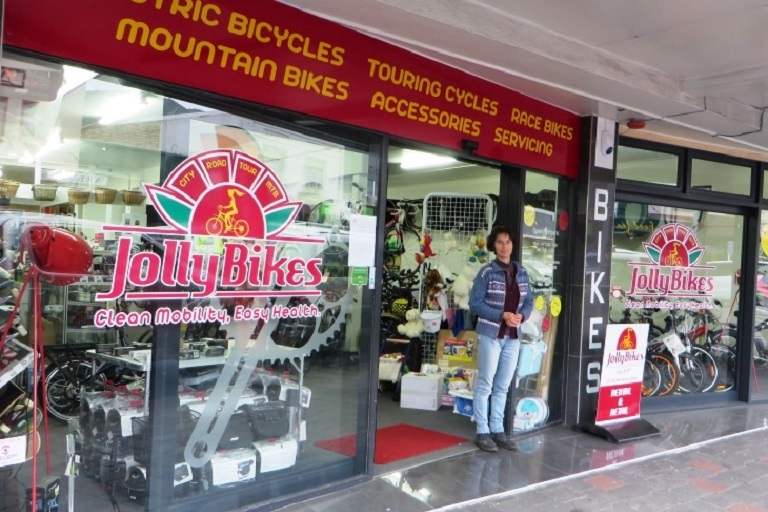 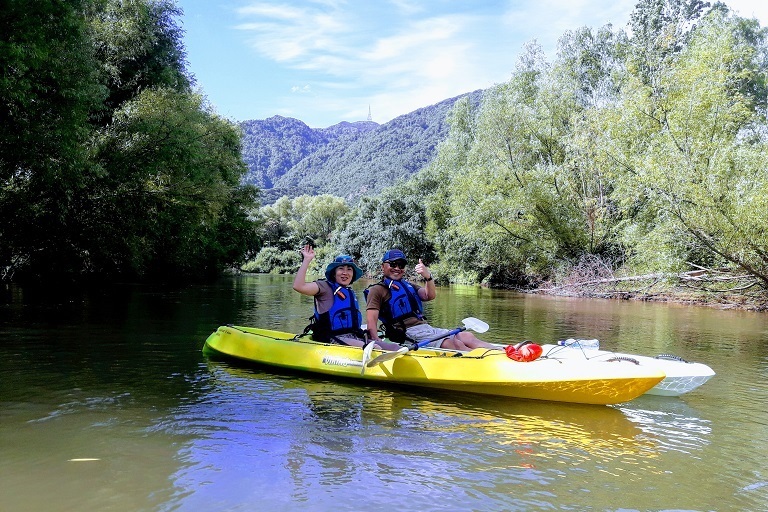 Take a leisurely cycle from Paeroa to Te Aroha, followed by an afternoon Kayak down the Waihou River. 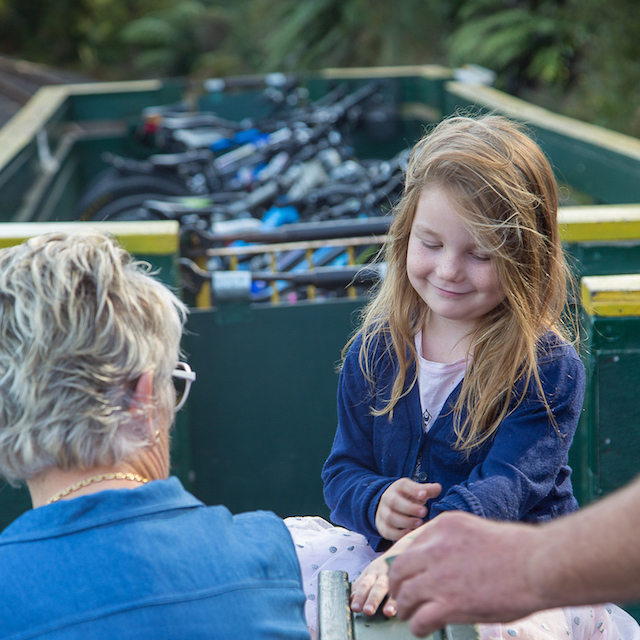 Starting in Paeroa or Waihi, take a ride throught the spectacular Karangahake Gorge, followed by a Train ride and return shuttle.